Olive oil, Anise, Vitamin A, Vitamin E, Provitamin B5, Comfrey root, Cocoa butter, Shea butter, Glycerin. Use every day in the morning as a single care or in addition to another day cream. It is quickly absorbed and it excellent as a make-up base. To supply additional care it can be used as a base of a night care to apply to the clean skin before night cream. Best in combination with Bocassy hydrating night cream. A sublime combination or utter moisture and oil make this product outstanding at its performance. Very light in its viscosity, though very strong in its activity and efficiency this product can satisfy those who seek fabulous hydration and yet want to nourish the skin with nutrients such as oils that will not feel heavy and greasy once applied. We have supplemented it with plenty of vitamins and herbal extracts to promote firming and hydration. It would help restore natural elasticiy in the skin, making the skin firmer and thus younger looking for longer time. Firming is a must for all women who want to grow older without showing it to the world….who cares?! Let them wonder! Serum is sufficient care for every day, it provides moisture and nutrients thanks to vitamins, comfrey root extract, glycerine, olive oil and shea butter; leaves fantastic skin-feel and this hydrating sensation that lasts long. 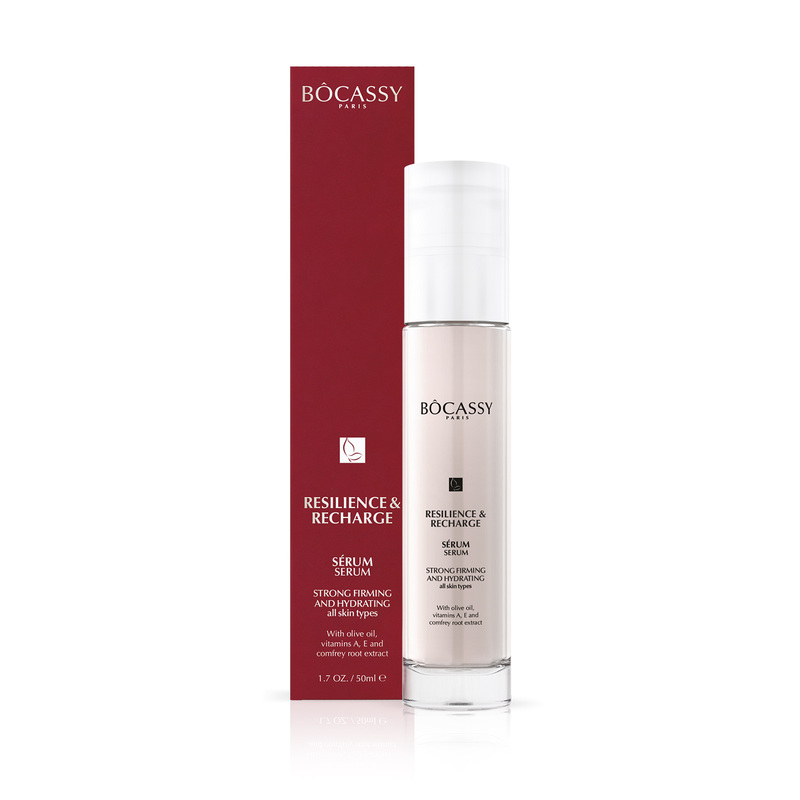 To make your care complete use any of Bocassy night creams. 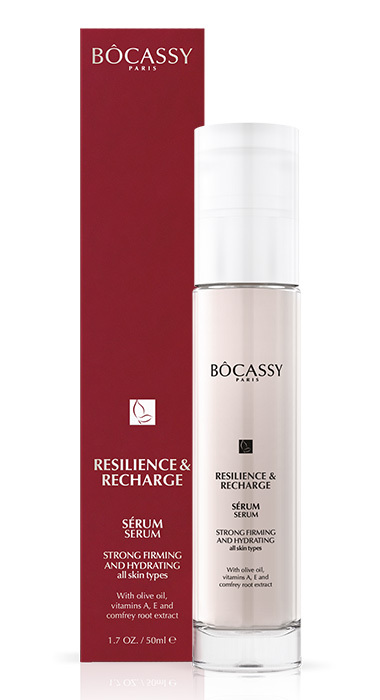 Serum can be used in addition to any of Bocassy day creams too if desiring more complex care. And yes……96% ingredients of natural origin….never compromised!